Jazmin is using Smore newsletters to spread the word online. Established in 1911 located at the northeast edge of Fresno California and sits foot of the Sierra Nevada mountain range in the San Joaquin Valley, California State University, Fresno or known as Fresno State has grown from a charter institution to one of twenty three campuses within the California State University system. With all that is offered here it is one recommended to look at when you are applying to college. -Grade of C or better in the 15-unit-A-G college preparatory courses for current admission cycle. -Satisfy eligibility index. For Fall 2016, all freshman applicants are required to provide SAT and/or ACT test scores. -Create a CSU Mentor account and fill in all the information needed. At Fresno State about 75% of students receive financial aid. You can begin to submit a Free Application for Federal Student Aid (FAFSA) beginning January 1st. ONLINE: We recommend applying online at www.fafsa.ed.gov. You, and your parent, can create a Federal Student Aid ID (formerly Federal Student Aid PIN ) by accessing the FSA ID page. The FSA ID acts like the PIN in helping you access certain Department of Education websites. For more information on the change please access Federal Student Aid's site on the subject. Establish an email address with Fresno State. This address will be used by the Financial Aid Office to email correspondence to you. CAL GRANT : Check with your current school to submit a Cal Grant GPA Verification Form. 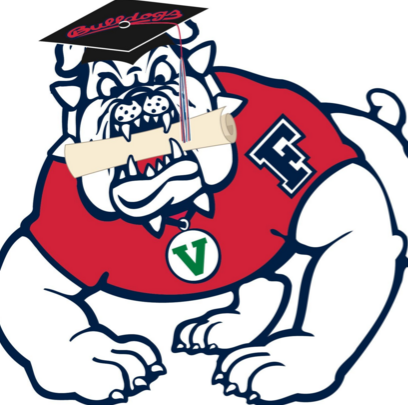 A FAFSA and GPA Verification must be submitted to Fresno State by March 2nd. 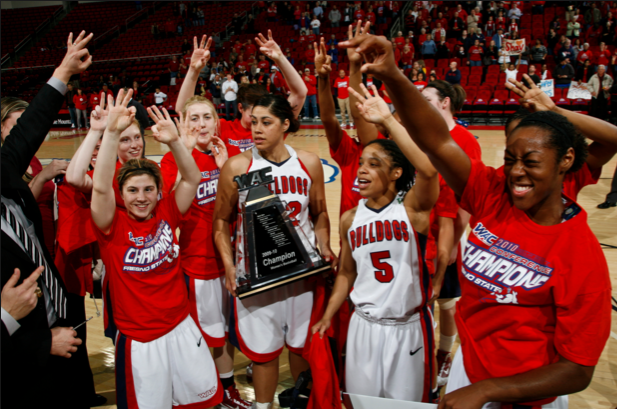 Establish an email address with Fresno State. This address will be used by the Financial Aid Office to email correspondence to you. The Financial Aid Office at Fresno State is committed to providing students with the resources they need to achieve their educational goals!! 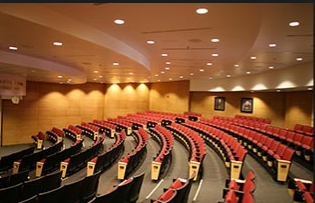 Fresno State also offers the following nationally ranked programs: part-time MBA, Physical Therapy, Nursing, Speech-Language Pathology, and Social Work. California State University, Fresno is accredited by the National Council for the Accreditation of Teacher Education (NCATE) and the Western Association of Schools and Colleges. 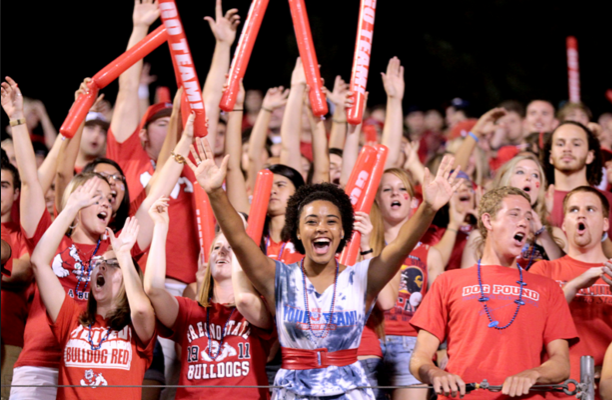 Many clubs are offered at Fresno State University and also have intramural sports for those that are not competing at the collegiate level. 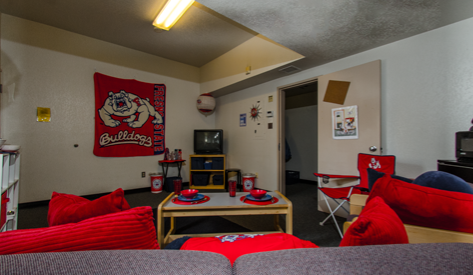 Fresno State, in conjunction with University Courtyard, has a total of 768 units and 1150 bed spaces available for on-campus housing. 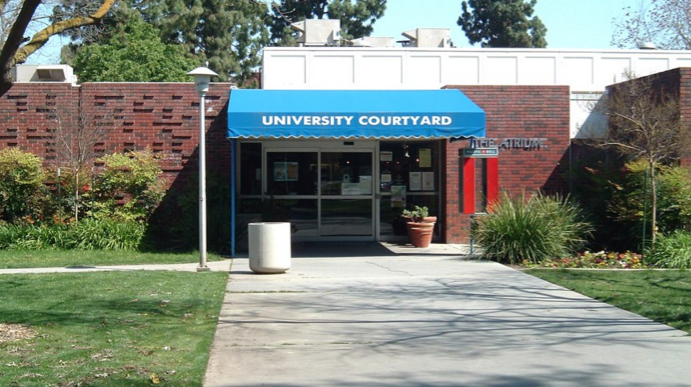 Facilities are located within easy walking distance of everything on-campus, including the Henry Madden Library, Kennel Bookstore, Student Union and the Save Mart Center. 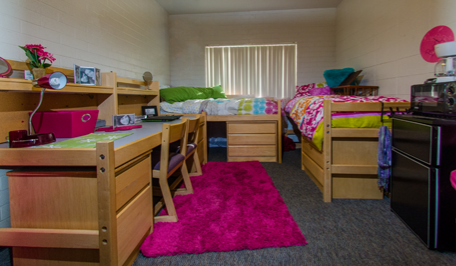 The students who live on-campus also have access to our Residential Life Staff, who are available 24-7 to provide support as they navigate college life. One price includes: air conditioning and heat, meals, utilities (electricity, gas, water, garbage and sewer), fully furnished room, access to all amenities and programs offered by University Courtyard, basic cable, internet, housekeeping and maintenance. The halls remain open over holiday breaks at no additional charge. This all-inclusive package allows students to focus on the more important aspects of college, including academic success and having fun! Is this school for me? After doing research on this university I know that this is the college for me. I have had my headset on this college ever since I entered high school and believe it or not it hasn't changed. Now that I have applied to college I am certain that this is where I want to go. It offers a great program of what I want to major in and has many things to offer. 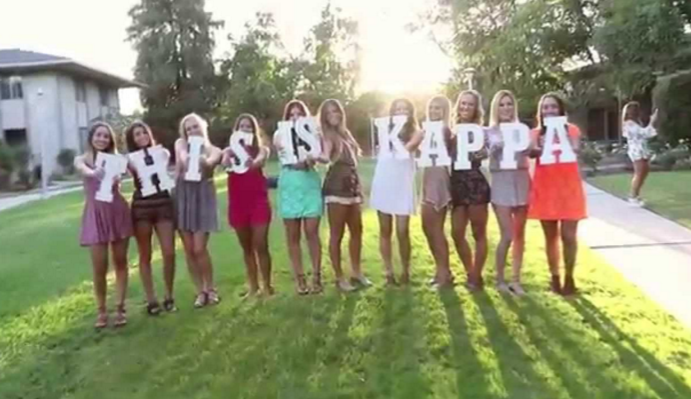 After looking at their student life I am planning to join the greek life and get into a sorority. 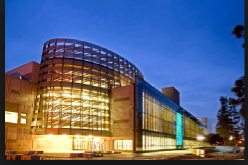 I like this university because it is not to far from home but far enough for me to move over there and be free. I feel like I am ready to conquer all the challenges that come my way and be a young adult that makes responsible choices. I plan to take four years and then take on whatever career I plan to do. I want to be successful after college and I believe that Fresno State will give me great college experience and help me become successful.